Ishqbaaz is one of the famous Tv serials of Star Plus. As we all know that the show Ishqbaaz is most loving show and it is currently attractive so many viewers. 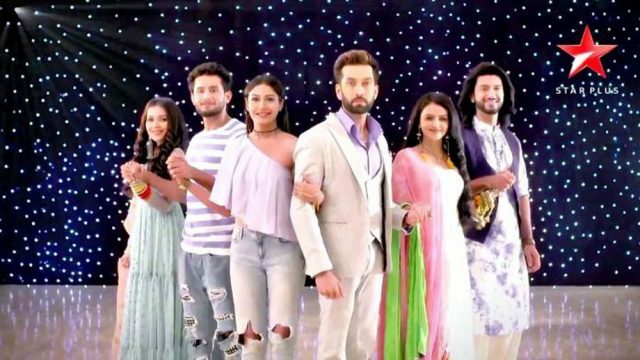 Now the Star Plus Serial Ishqbaaz is on a very intrusting stage. In the Tv serial IShqbaaz, there is so much love, romance and evil strategies. There is a high voltage in the serial. 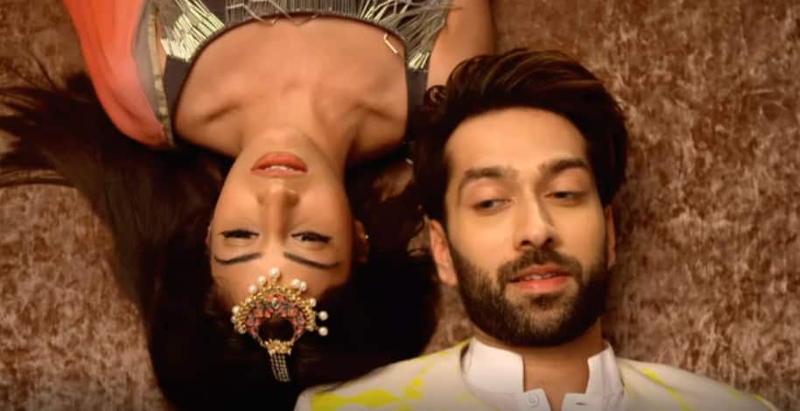 Ishqbaaz written episode 27th November 2018 Shivaye and Anika get locked. Today’s latest update Ishqbaaz begins with Shivaye and Anika both get very disturbed by the guard. Dadi and Nani both checked Shivaye and Anika in rooms, and think they are asleep. Anika asks that why are you scared, it is your guesthouse. Shivaye replies yes this is mine if I hide with any girl here, what will the security guard think. Guard said maybe I forgot to lock the door if Shivaye knows this, then he will be frantic. He locks the door and goes. Anika said we shall go now. Shivaye checks the door and said that I think he locked the door. Anika said if you do not reach home, what will Dadi and Nani think, call the security guard. He thinks and said Ramlal. He said to calm down, his shift time would have stared. He calls him out. Anika says what will we answer Dadi and Nani now, could not you wait for a day. A pole star now stays there. He says you wanted me to tell you. Dadi and Nani now could not wait, let me think, I will call Khanna. She said do not tell me that your phone is not with you. He said that my phone is not with me. It is closer to you than your wife, now you do not have it. He said yes, its precious to me, don’t come between me and my phone. Upcoming Episode Of Ishqbaaz: Dadi and Nani ask them to bring the groom and bride. The groom ad the bride come downstairs. Dadi and Anika both get shocked seeing two Shivaye- Anika pairs.